How to write your book, so you are seen as an expert, attract more revenue and have a massive impact in the world. Do you need to write a book, to be seen as an expert? Do you need a book to land higher-paying speaking gigs? Have you been thinking about a book for years — and it's still not done? Are you stuck, overwhelmed or frustrated trying to write a book? 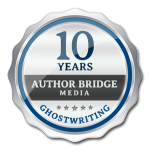 Let me show you our formula to write (or ghostwrite) books, which we have used to write hundreds of bestselling books. with clarity, ease and confidence. The #1 thing that non-fiction books must do to become bestsellers. And how you can do it too. How to share your personal story, while showcasing your credibility. The top 5 ways to monetize your book and plan ROI before you even write it. 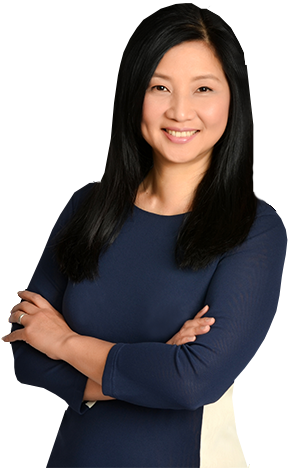 Helen Chang is a bestselling author, speaker and entrepreneur. 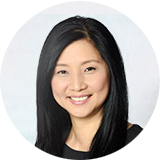 As the founder and CEO of Author Bridge Media, she has assisted more than 400 authors to write, design and publish their books for credibility, revenue and raving fans.